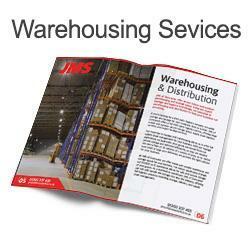 JMS of Doncaster offer secure indoor and outdoor warehousing and storage space. Using our expert haulage and logistics knowledge, we specialise in warehousing and distribution to help your business run smoothly. If you’re looking for a third party logistics company to handle storage and haulage for your company, look no further. 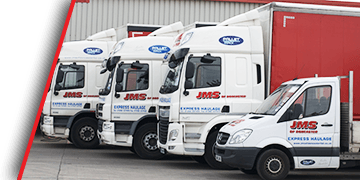 JMS of Doncaster offers a full third-party logistics service, offering large indoor and outdoor secure storage space, supply chain logistics services, and expert haulage services. Our expertise in haulage and warehousing allows us to offer full supply chain management for your business. With our haulage experience, we guarantee your goods are moved from our secure storage and delivered efficiently, as they are needed. We own a fleet of 35 vehicles of a variety of sizes, so no matter how small or large your deliveries, we provide the right solution for your business. Our bonded warehouse also allows you to take advantage of our importing and exporting services, taking the hassle out of distributing goods outside of the UK, or importing goods to sell. We pride ourselves on offering complete customer focus, and work hard to find the right solution for you. 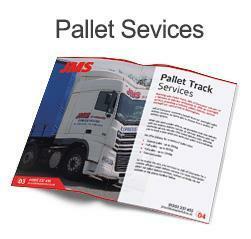 For full third-party logistics solutions, contact JMS of Doncaster. 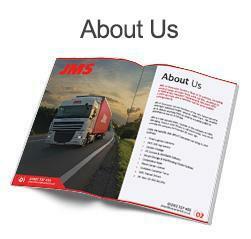 At JMS of Doncaster, we offer inside and outside warehouse and storage space for your business. For indoor warehouse storage, our 30,000 sq ft warehouse allows for safe and secure storage of your goods. 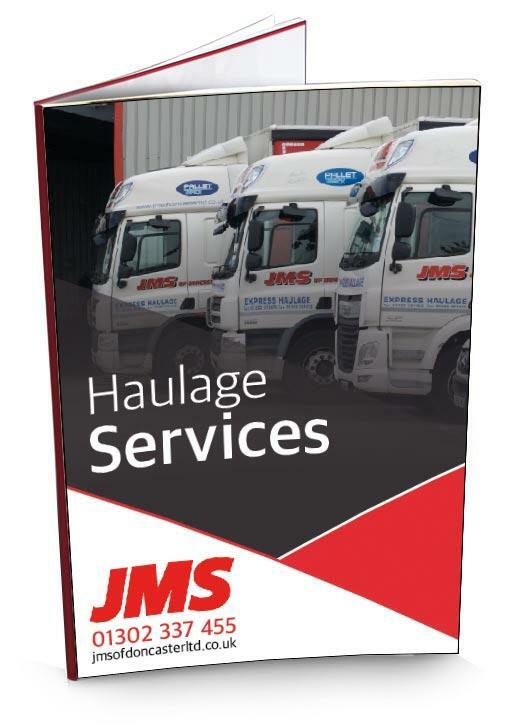 As a distribution warehouse JMS of Doncaster can not only handle the storage, but also the delivery, offering full logistics solutions including storage, delivery, and supply chain management. 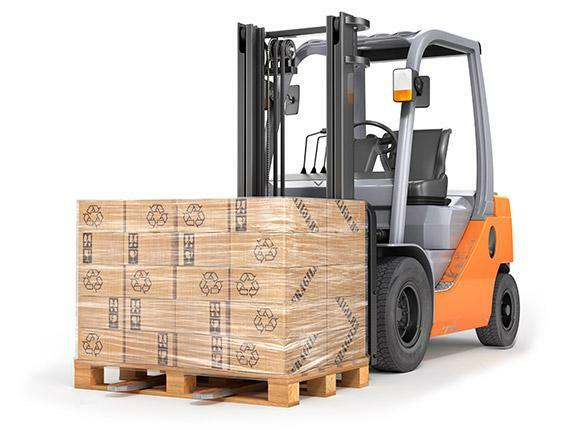 We also offer a bonded warehouse, allowing your goods to be imported and sorted, with duty and import VAT payments suspended until the goods are removed from the warehouse. If the goods are re-exported, you don’t pay any duty or import VAT. This lets you take advantage of our excellent import and export services, with our drivers delivering goods to and from the country. We also have two acres of secure outside storage space, allowing you to store anything which is unable to be stored in the warehouse itself. For more information on our warehousing and storage solutions, as well as haulage and logistics services, contact us via the enquiry form below.